Hormel Foods Corporation and Kroger donated more than 1,000 Hormel® Cure 81® half hams Wednesday to BakerRipley to help feed those in need this holiday season. The makers of the Hormel® Cure 81® brand created the Hormel® Cure 81® Hams for Hunger™ program in 1989. The program involves a partnership between Hormel Foods and grocery retailers across the country. Throughout the years, more than $13 million dollars in hams have been donated, feeding tens of thousands of families. 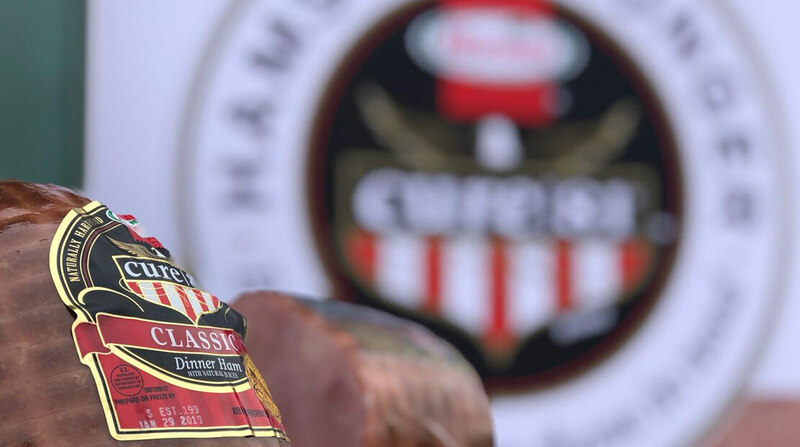 Hormel Foods will donate more than 55,000 hams (retail value of $1.1 million) to charities nationwide through the Hormel® Cure 81® Hams for Hunger™ program this holiday season. Kroger operates 111 retail food stores, 106 pharmacies and 81 fuel centers in Greater Houston, Southeast Texas and Southwest Louisiana. Our 16,958 Houston division associates are dedicated to our Purpose: to Feed the Human Spirit™, serving the region through food inspiration and uplift, and creating #ZeroHungerZeroWaste communities by 2025. To learn more about The Kroger Co. (NYSE: KR), visit our newsroom and investor relations site.